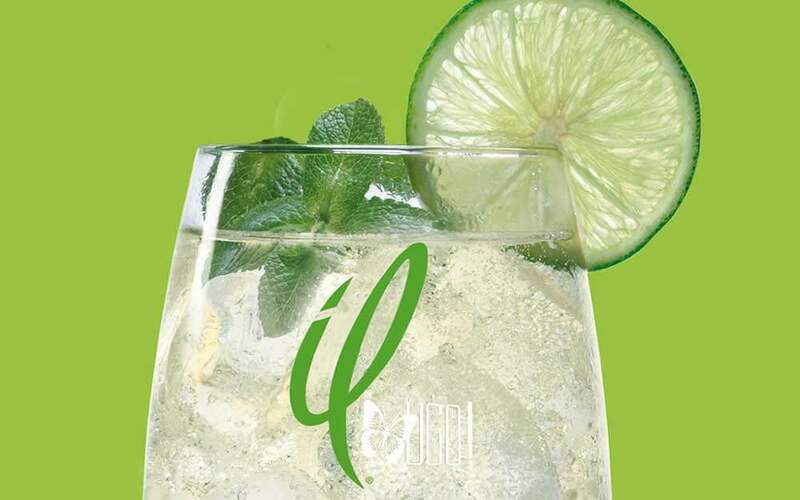 The products in the “il” line have been designed with a younger, more original image for light, informal, social drinking. The nature of this unique product is reflected in the distinctive design of the bottle and the name, which sets it apart from all Mionetto’s other ranges – simple, direct, striking – and in the clear-cut, eye-catching graphics. Mionetto has been able to be an interpreter of the territory of origin and thus become one of the most representative companies in the international scene. Avantgarde Collection combines the values of the brand and the history of the Mionetto winery through an image with an exclusive personality, harmonizing elements of secular tradition and quality with a dress characterized by innovative signs, inspired by the contemporary artistic movements.